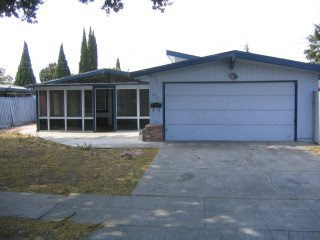 We are currently tracking several bank owned/reo's in Sunnyvale. It seems to be that their has been quit a few new listings in this area with exceptionally great deals. If you are looking for a bank owned/REO please contact me mario@interrealestate.com and I would love to set something up to find the perfect home for you. 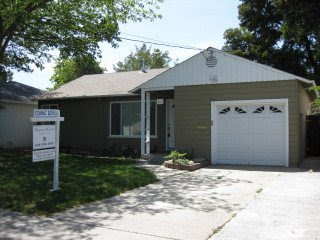 Here are a few examples of what we have seen in the Sunnyvale area, but don't just get your eye set on Sunnyvale their are many other bank owned listings in the surrounding areas such as, San Jose, Campbell, and Santa Clara so lets find a perfect home that fits exactly what you need. Great value in Lakewood Village listed for $550,000. This 5 bedroom 2 bathroom, large family room, vaulted ceilings, and lot of natural light and and need some repairs but has great potential. It's surrounded by great schools and good shopping. You don't want to pass this one up!